Sign up for our Annual Maintenance Agreement which provides you with 2 inspections per year, 24 hour emergency service and more. American Maintenance Services is a locally-owned and operated property solutions company serving a range of clients throughout Horry and Georgetown Counties. 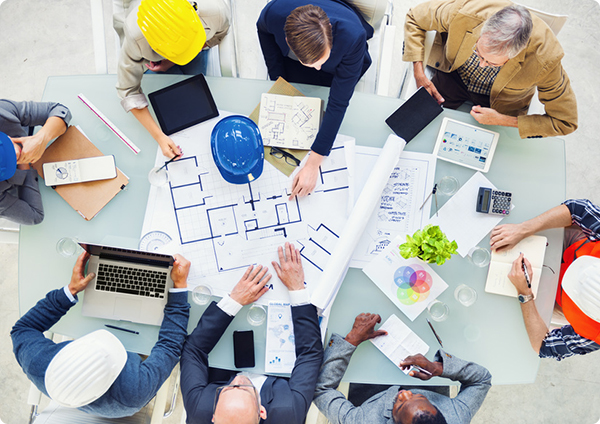 Our dedicated professionals work tirelessly to provide individual property owners, rental and property management companies, and homeowner associations with high quality maintenance solutions at an affordable price. And with 24/7 availability, we're standing by to address your emergency HVAC and repair needs, whenever they arise. When you're in need of a maintenance repair, the seasoned technicians of AMS can quickly step in to assist in returning your home or property back to working order. With years of experience in the field, we have the knowledge and expertise to get the job done right the first time. Whether you're looking for a quick screen replacement or more extensive work like HVAC servicing, Painting, or Carpet & Tile cleaning, AMS Property Solutions is ready to get to work for you. We hold our company to the highest standards when it comes to customer service, efficiency, and quality of workmanship. 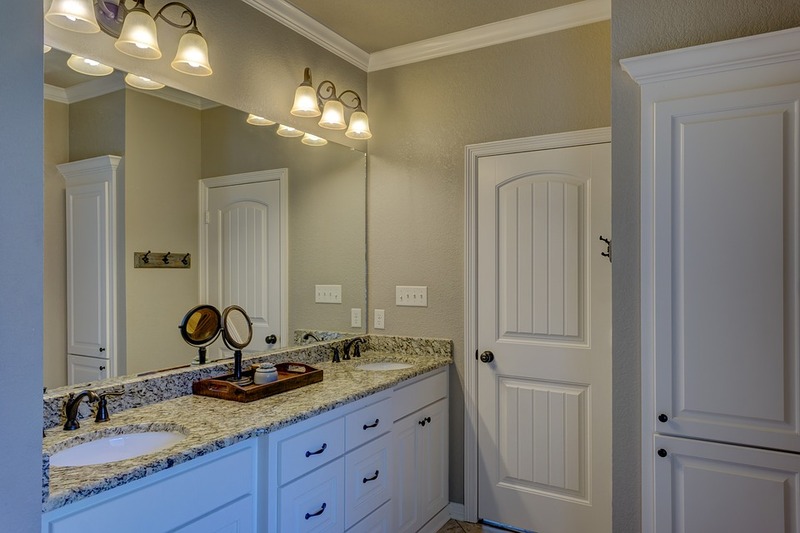 Your home is in great hands with our technicians, no matter what need arises, from full renovations to large repairs and small maintenance issues. And in an area like the South Carolina coast, we know how important the proper maintenance of your heating and cooling units can be. 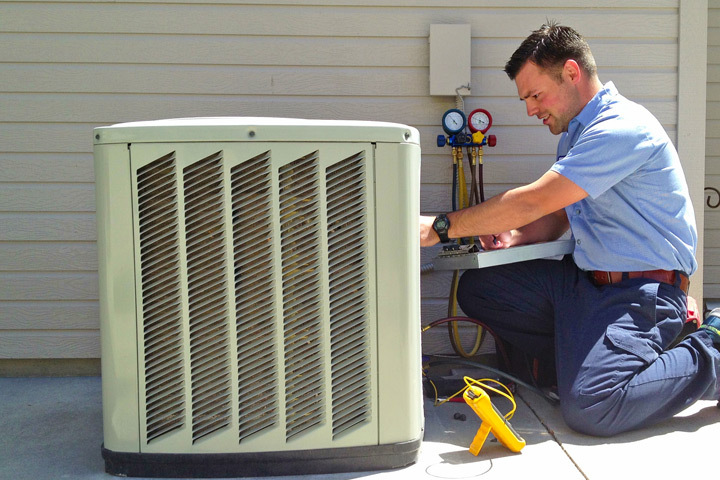 From checking HVAC condensers and compressors to monitoring refrigerant levels and more, stay on top of your central AC and heating units with an inspection from AMS. Our hard-working and knowledgeable maintenance staff covers your rental condo or beach house with 24/7 assistance. Contact us today to speak with a knowlegeable professional about your property. 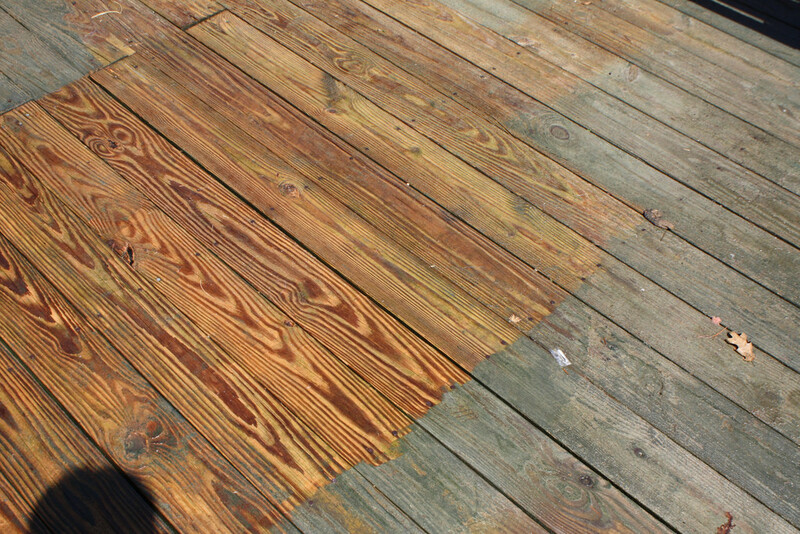 Spring has arrived, and now is the perfect time to brighten your walkways, shutters and other exteriors with our pressure washing cleaning services. 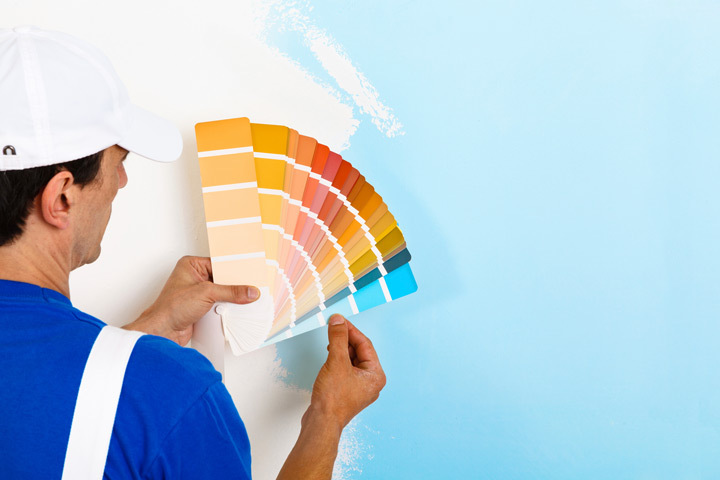 Spruce up your interiors with fresh paint, and return your home to its pre-winter state with AMS Property Solutions. Beyond paint, our technicians are also standing by to help invigorate your home interiors by repairing or replacing damaged wall trim, crown moulding, and baseboards. When you have a problem that needs fixing, consider it done with AMS Property Solutions. Summer is coming! For coastal South Carolina, that means high humidity and temperatures soaring into the 90s from late May through September. Make sure your air conditioning cooling system is in top shape before the summer arrives by scheduling an appointment with our HVAC technicians. Don't find yourself sitting in misery when your AC goes out- let the professionals at AMS fix the problem and return you to the comfort and coolness you deserve. For all of your heating and cooling needs in the Horry and Georgetown County areas, contact us for quality service. 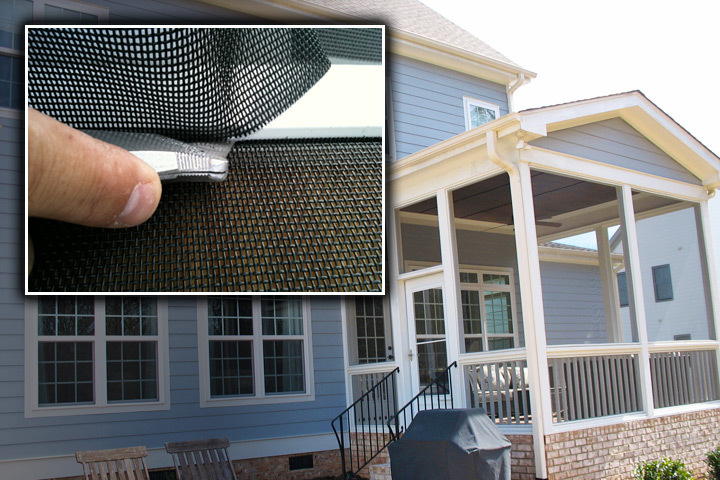 As the weather gets nicer, insects and other pests begin to emerge, so you'll want to ensure that your screen doors and patio screens are also in top shape for the spring and summer seasons. Our service technicians can initiate the repairs or full screen replacements you need to keep your patio space free from unwanted guests and weather damage. 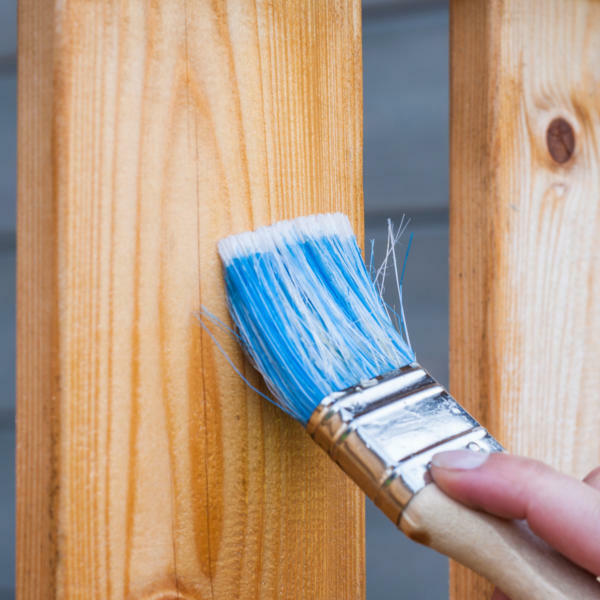 We can also return your patio furniture to top shape with chair rail painting and upholstery cleaning services. Get your outside space ready for lounging and entertaining today. Now is the perfect time to freshen up your home's carpets and tile floors after a cold, rainy winter. 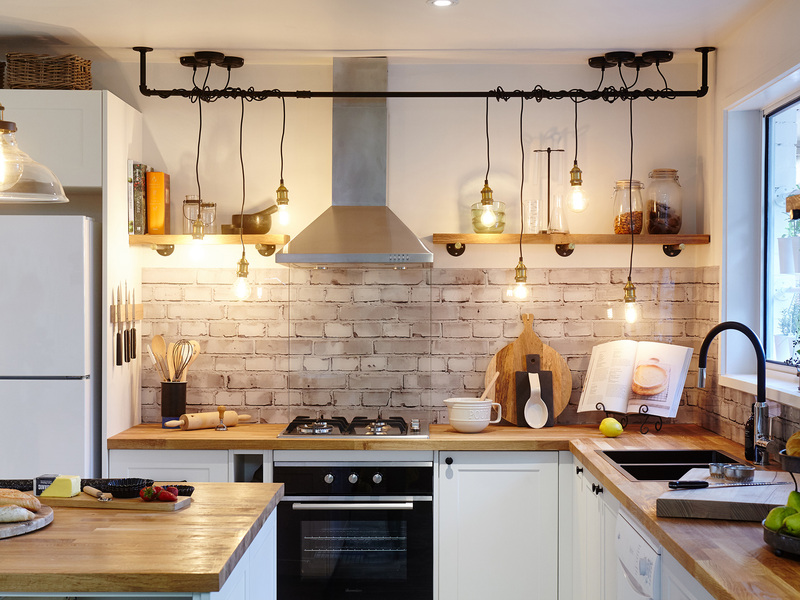 Don't let mud and dirt tracks take away from the look and feel of your home interiors. Instead, allow the professionals at AMS to use the efficient tools and products at their disposal. 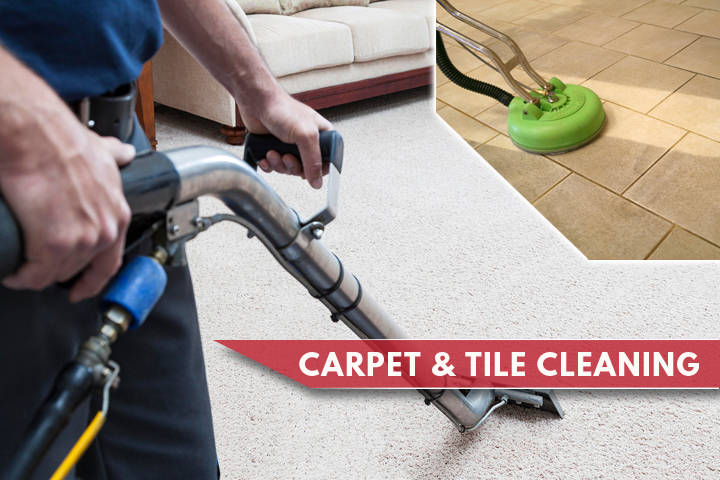 There's nothing like a deep carpet cleaning to improve the appearance of your living space. Tile flooring in need of service? We can handle all of your grout cleaning, grout sealing, and grout repair in a timely manner. Get rid of unwanted dirt, debris, pet dander, and more household allergens when you partner with AMS to revitalize your carpets, upholstery, or tile flooring. Keep your home and appliances running as efficiently as possible by scheduling routine check-up services. From duct and dryer vent cleaning to replenishing Freon in your air conditioner unit and monitoring to fixing problems with your HVAC compressor or condenser, save time and money by scheduling a preventative maintenance appointment with AMS. Get the right repairs at the right price when you work with American Maintenance Services.